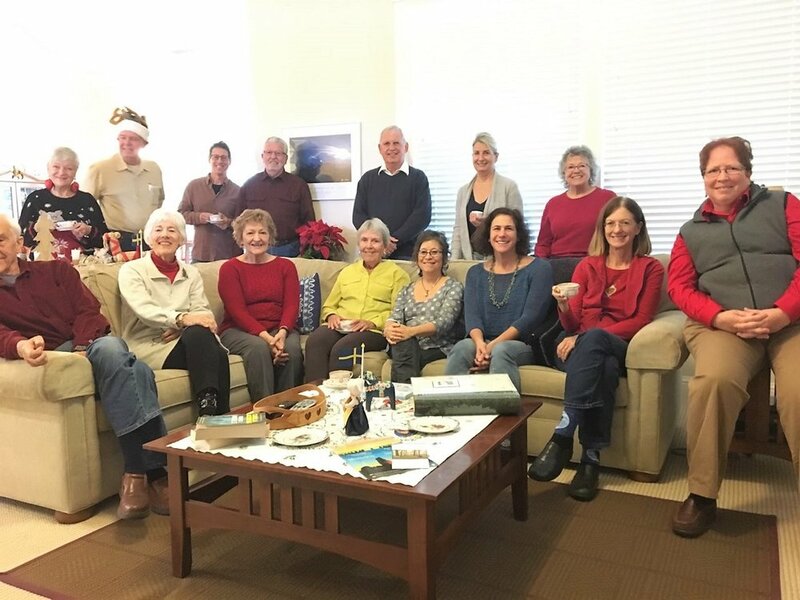 One way to kick off the Holiday season is to experience a traditional Swedish Holiday breakfast, and that's just what friends of Shasta Land Trust, Warren and Tara Swanson, provided guests with this past weekend! Warren Swanson's family came over from Sweden many years ago, set up residency in California and eventually ended up in beautiful Shasta County. 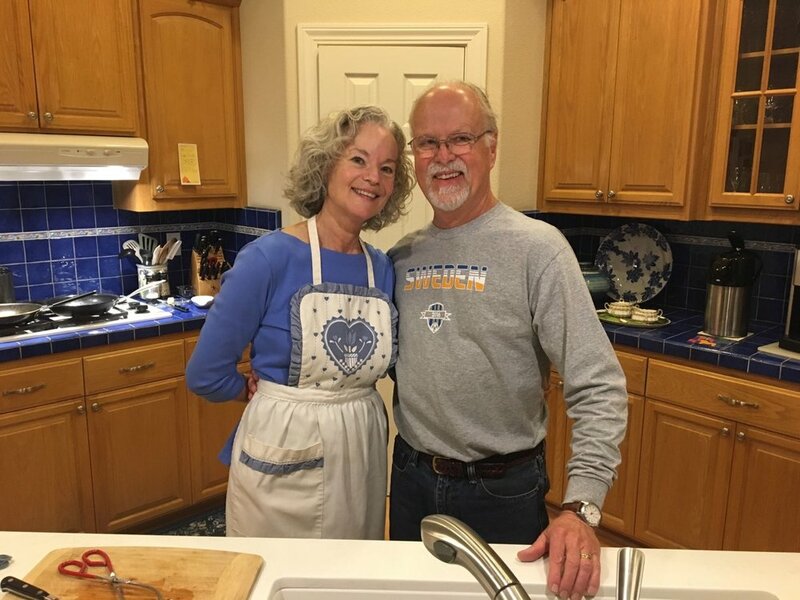 For the past four years the Swanson's have shared delicious family recipes of Swedish pancakes, lingonberries, potato sausage, and glogg. This Wildways event is always one of the first to sell out year after year. 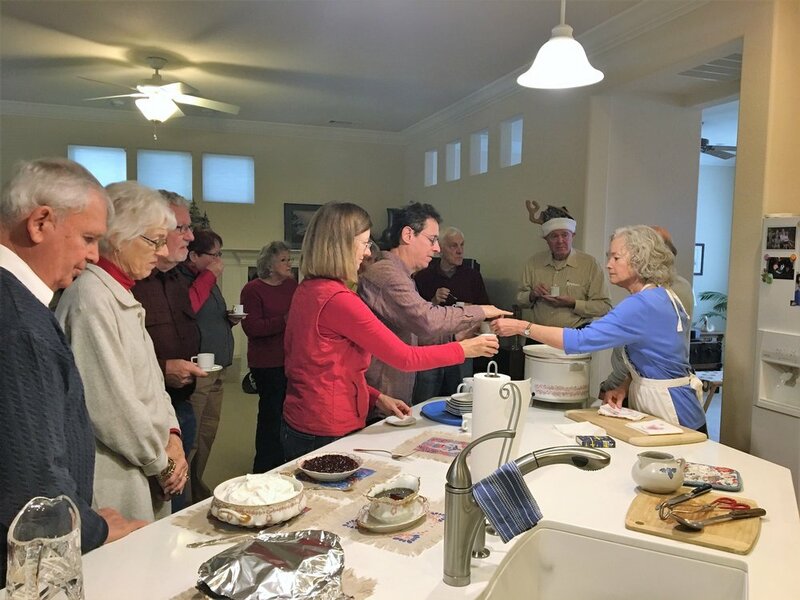 Shasta Land Trust has supporters from all different backgrounds and its a beautiful thing to come together and support a cause we all have in common while learning a little about one another. Skål!